The Globe often have family links to Milverton, and we enjoy welcoming them home. The Globe has two comfortable double bedrooms with en suite facilities. Sometimes referred to as ‘Milverton’s guest room’, we’re happy to provide the local area with a convenient solution to where to put your visitors. But you don’t need a local introduction: if you’re just passing through or exploring Taunton Deane and the wilds of West Somerset, we offer a suitable base for excursions. The Blue Room provides an en-suite bathroom (with bath/shower), Wi-Fi access, television with freeview, DVD player and Tea and Coffee making facilities. The Green Room provides an en-suite shower room, Wi-Fi access, television with freeview, DVD player and Tea and Coffee making facilities. Our rooms have a three star rating from The AA Bed and Breakfast Guide. Click here to read their comments. In the mornings we can serve a good continental breakfast with cereals, toast, croissants, fruit, yogurt, juice and coffee. 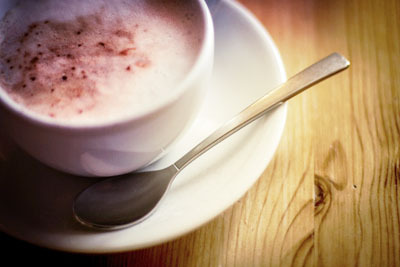 Served in our bar area, this is just £5 per person for residents. Green Room: single occupancy £60, double occupancy £65. 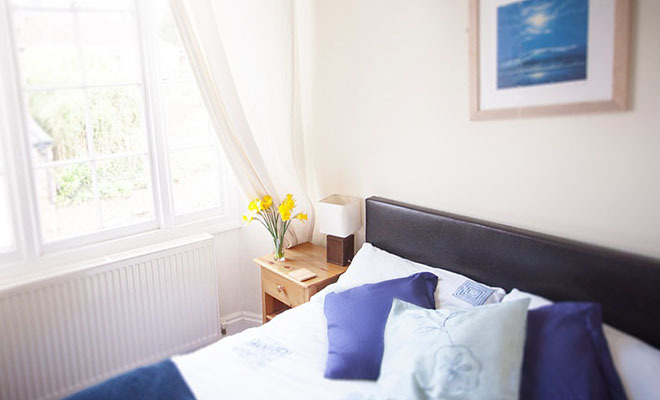 Blue Room: single occupancy £65, double occupancy £70. Continental Breakfast £5 per person. Please call us if you need more information or to check availability.